Celebrating 65 years serving the Hudson Valley. 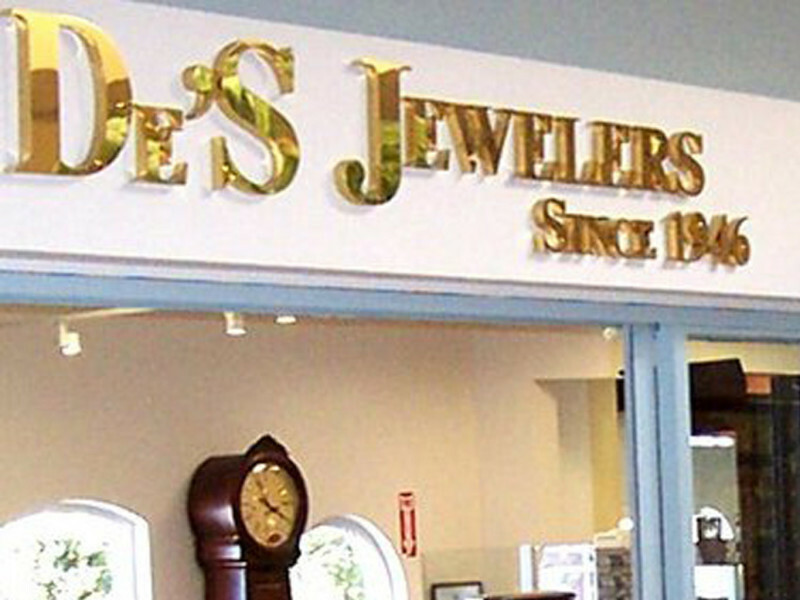 De's introduced an Exclusive Line of Hudson Valley Jewelry in 2005 with the Hudson Valley Charm, adding the Hudson Valley Bead, the Walkway Bead, the DCSPCA Bead and the Dutchess Community College Bead. The last three beads are part of a giveback program.